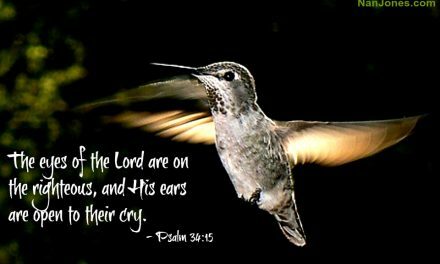 Even in terror we can rest in the knowledge that He is God and will take care of His own. 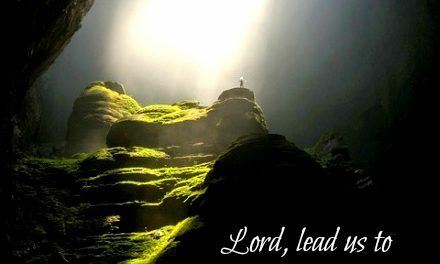 You, Lord, are my Shepherd — I shall not want. You are my Shelter — I will trust and not be afraid. You are the lifter up of my head. 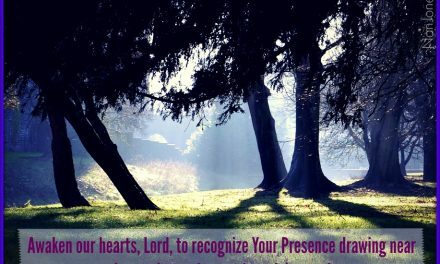 I will not be downcast and disheartened, for You are my God and I belong to You. I will continue trusting in You. Thank You for Your tender care. And thank You for Your sovereignty. I trust in Your sovereignty, Lord. 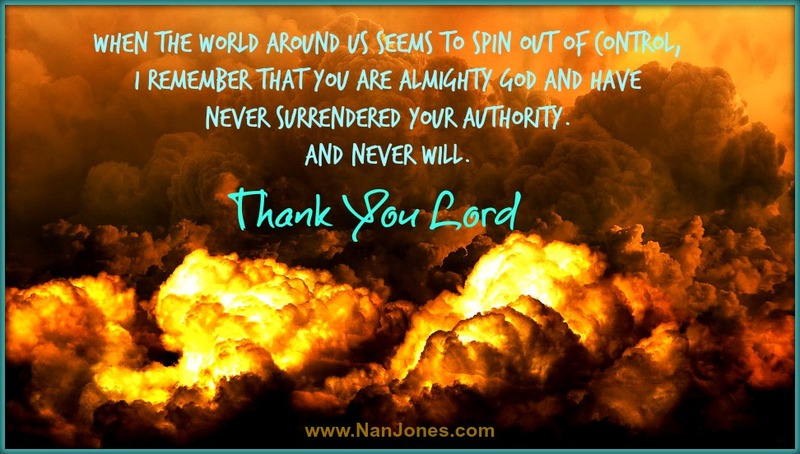 When the world around us is seeming to spin out of control, I remember that You are Almighty God and have never surrendered Your authority. As the darkness grows ever darker in these days, I ask that You strengthen the Light of Christ in us. Give us courage to be Your hands and feet. Make us a people of conviction and principle … and holiness. Make us holy as You are holy, Lord. Sanctify us. Set us apart to do Your will. What a mighty God You are! You are awesome in power, doing wonders in our lives. Be glorified through us Lord. May we bring honor to Your Name at all times and never forget who You are and what You have done for us. Thank You Lord. Blessed be Your holy Name. Jamie Britt is an amazing young woman who inspires me and many others often. You see, Jamie was a preemie and, as a consequence has no sight — she was born completely blind. But let me tell you, this young woman can see better than most of us. She has a sweet and sincere relationship with Jesus and has devoted her life to bringing Him honor through all things. I can’t wait for you to meet her as she shares about losing her beloved grandpa to cancer. 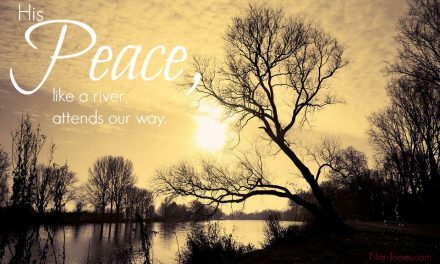 Can Peace Like a River Be Mine? Ahhhh thank you thank you sweet friend. Yes, yes, Lord and amen.